Learn more about what The Orthodox Anglican Church believes by clicking here. 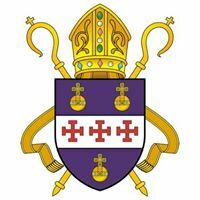 We are a part of the Orthodox Anglican Communion. Get to know us a bit better by taking a look at some photos of The Orthodox Anglican Church! Connect with our Facebook Page! Interested in connecting with us? Click here to send us a message. Want to know more about the Orthodox Anglican Church?